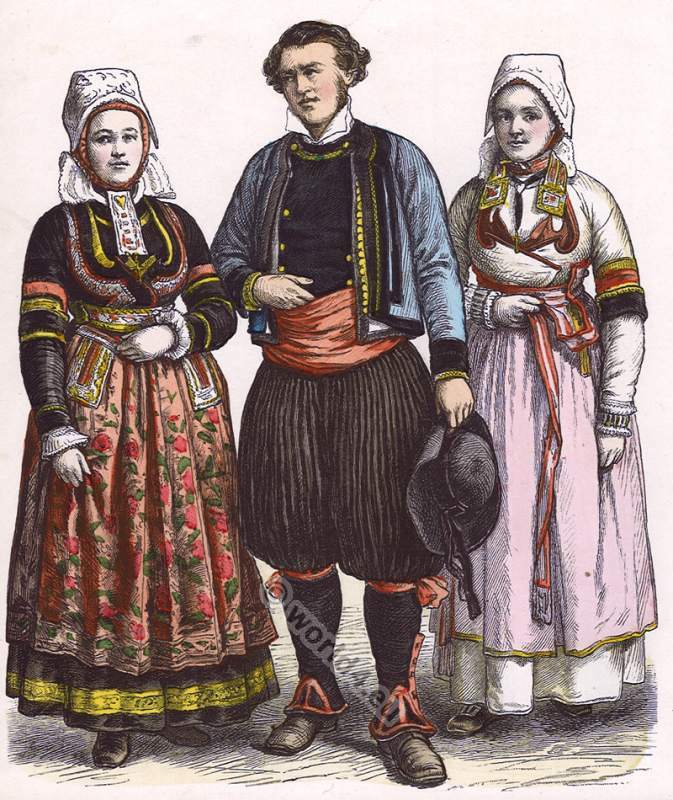 Home » Traditional clothing from Brittany in 1850. 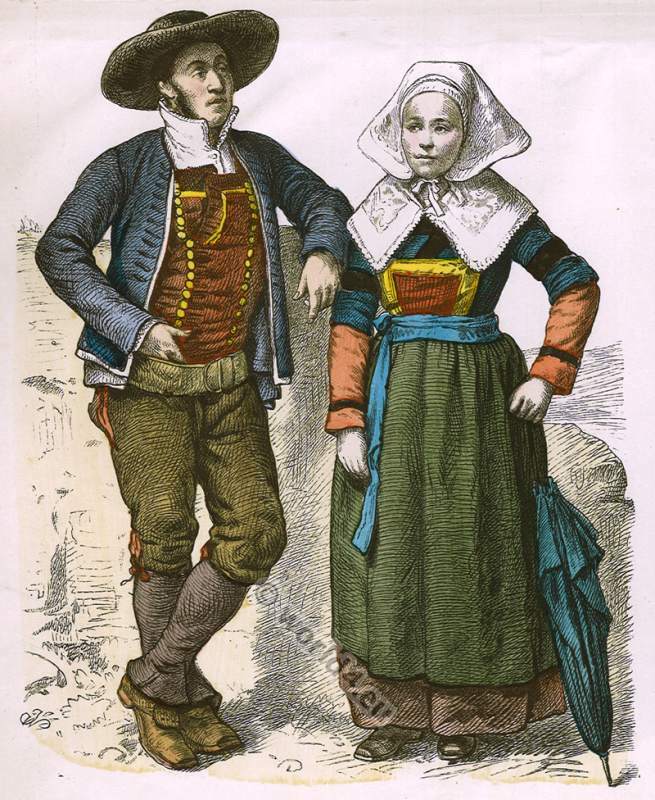 Traditional clothing from Brittany. 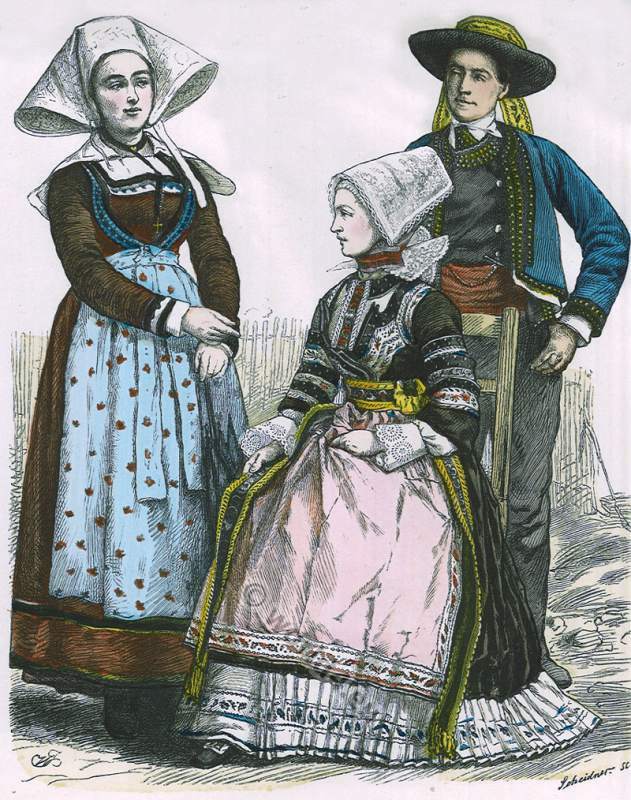 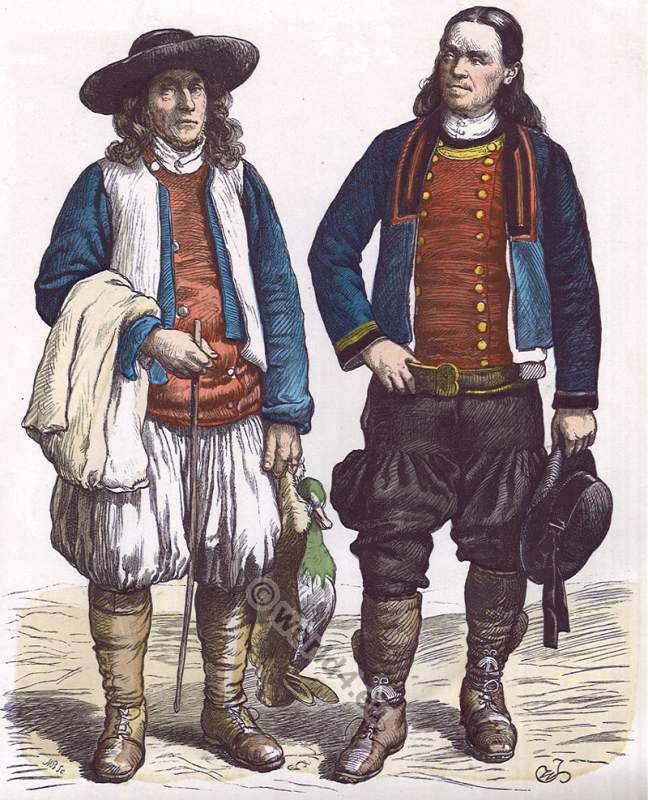 French national dresses in 1850. 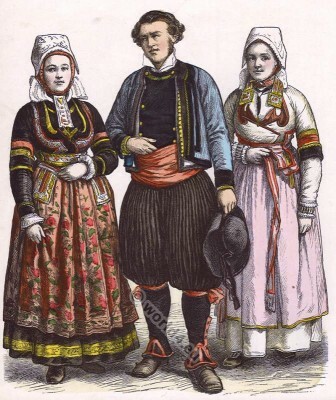 This entry was posted in 1850, 19th Century, France, Headdresses, Traditional and tagged Brittany costumes, French national costumes on 4/18/13 by world4.